Zombies have taken over the city! (I hate when that happens) Now it's time to load up and go take it back. (Hot dog!) 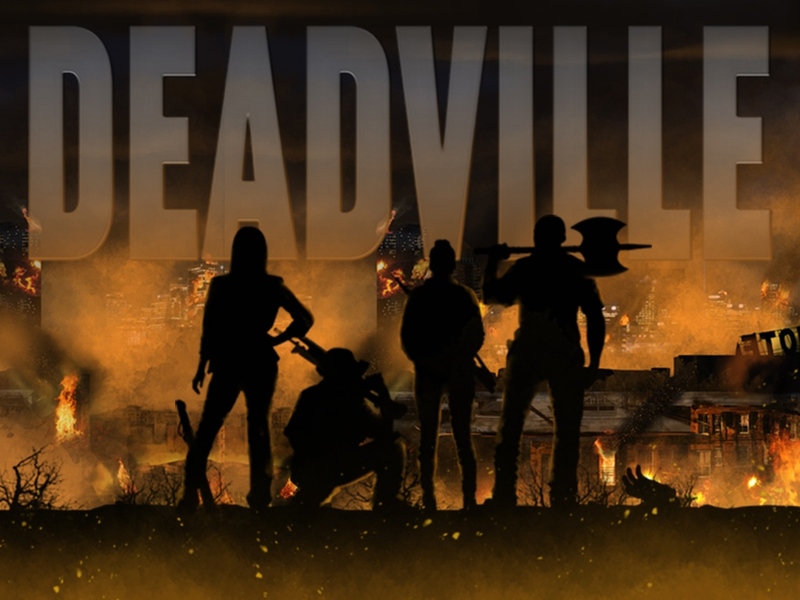 That's the story behind Deadville, a new dice game that's up on Kickstarter and looking for some funding love. Using the custom dice that comes with the game, you and your other survivors must clean the city of the infected undead. But be warned, each section has different dangers, but also grants you different bonuses if you're able to successfully reclaim it. Battle your way block-by-block until either the city is free of zombies or you're one of them, yourself. The campaign's set to run for another 17 days.